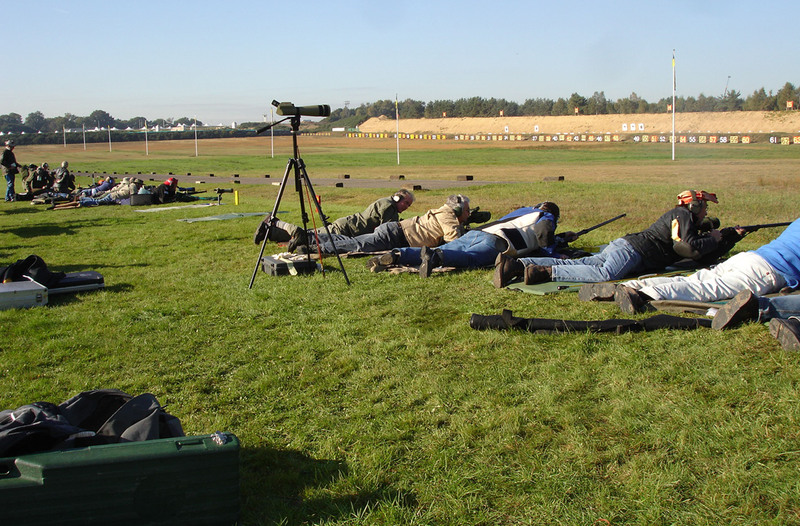 It all started with some old French Gras single shot rifles that we purchased from a member of the traditional Civil Guard Club while shooting clay pigeons. After playing around with some lead slugs and black powder , I found my new hobby. Now I hope it will last forever. For the rest I like the restauration and collecting of antique single shot rifles. I also sell and trade old rifle to complete my collection of single shot rifles with an accent on target/sporting rifles. The rolling block action is my favorite system , although others like the Borchardt or High Wall and Hepburn are also favorite. Enjoy my sight and maybe there is something you would like to purchase. If you look for parts, ask and I will look if I can help.